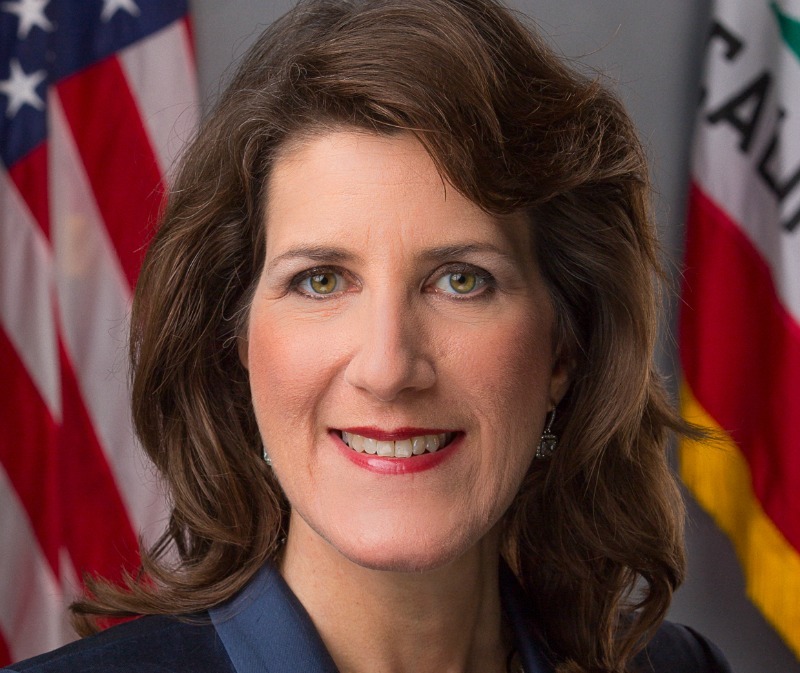 Assembly Member Catharine Baker (District 16) will be conducting a training on serving as a woman leader in the community and discuss how members can get involved in the legislative process/local & state government. She will also provide a legislative update and discuss the legislation she authored on human trafficking and domestic violence. This is a rare opportunity to meet with our elected official and is not one to miss!